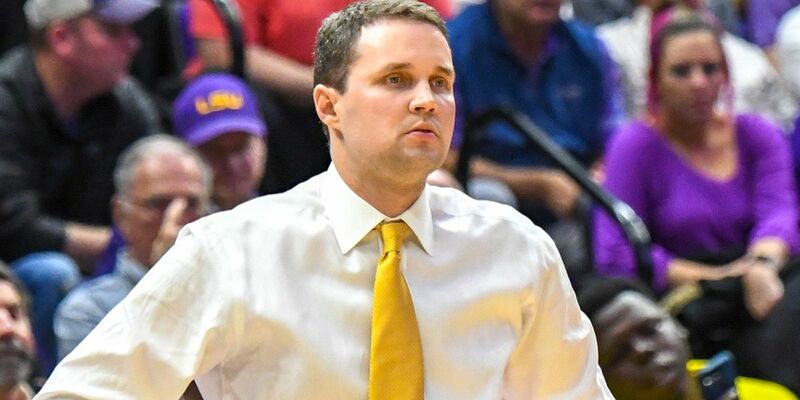 BATON ROUGE, LA (WAFB) - The middleman on the receiving end of LSU basketball head coach’s “offer” has been revealed in documents obtained by Yahoo Sports, according to a report. 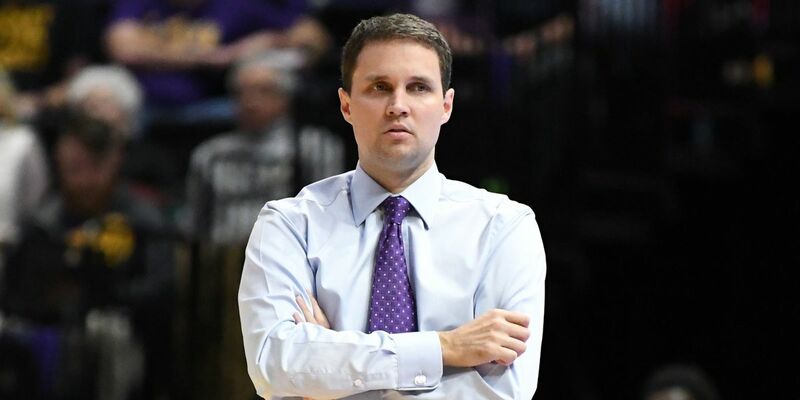 The report from Yahoo identified Shannon Forman as the alleged middleman between LSU basketball head coach Will Wade and star player Ja’Vonte Smart. 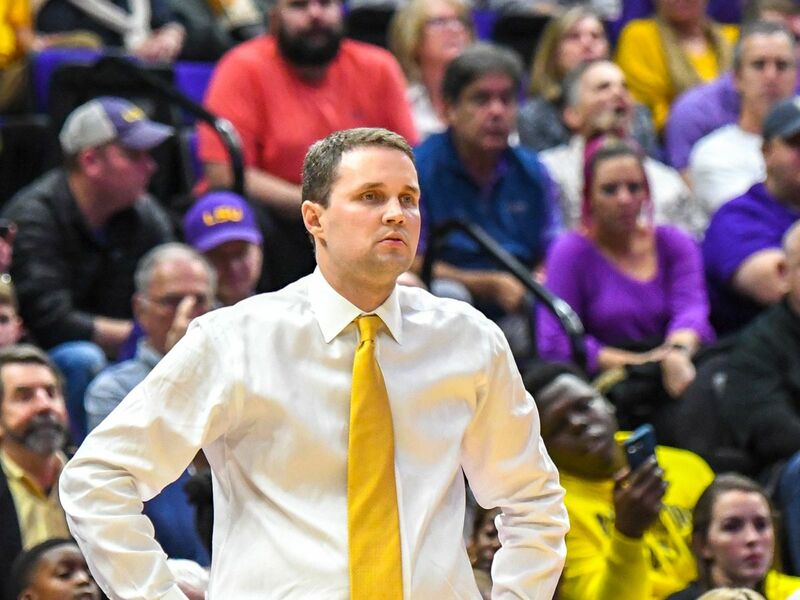 Forman is a former basketball star himself and has a lot of connections in Baton Rouge sports. 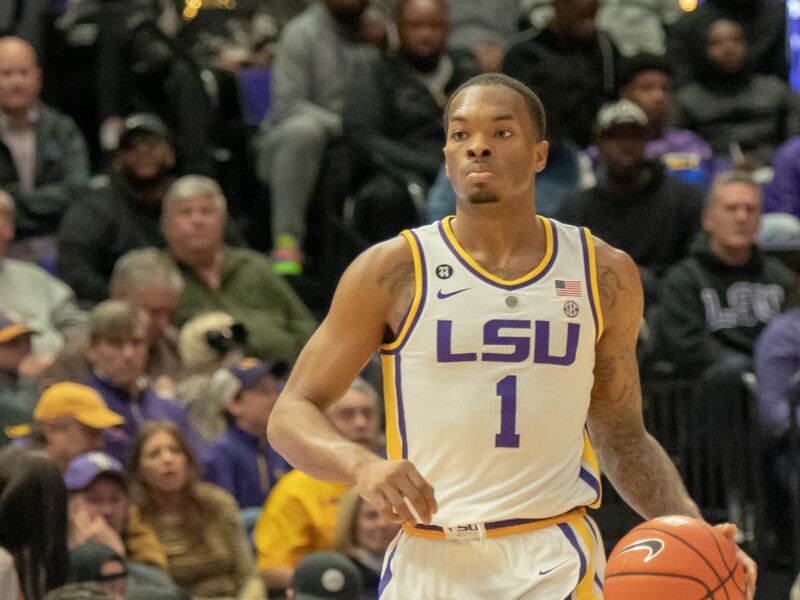 According to the report, multiple sources said Forman is mentioned in a taped conversation between Wade and another man at the middle of an FBI investigation. 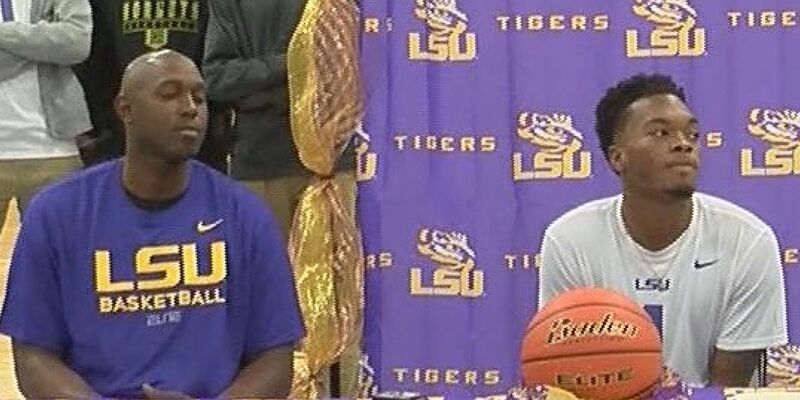 Wade allegedly mentioned Forman as the person who delivered a “strong offer” to the player who was at Scotlandville High at the time. According to Yahoo Sports, Wade mentioned “Shannon” as the intermediary for his “offer” for a recruit during a wiretapped phone call in 2017 with Christian Dawkins. Yahoo Sports added documents show a link between Forman and Dawkins. 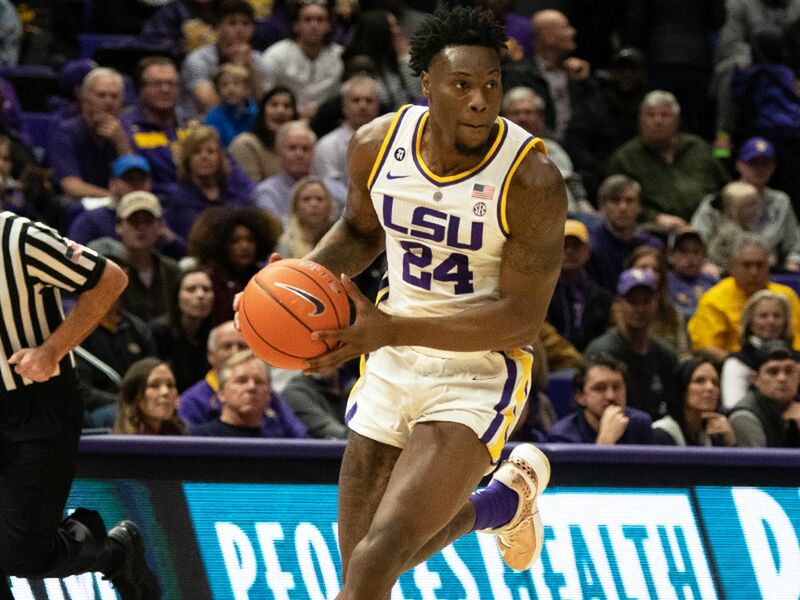 LSU interim head coach Tony Benford was asked about the report following a team practice at Capital One Arena in Washington, DC, as the Tigers prepared to face Michigan State in the Sweet 16 of the NCAA Tournament. 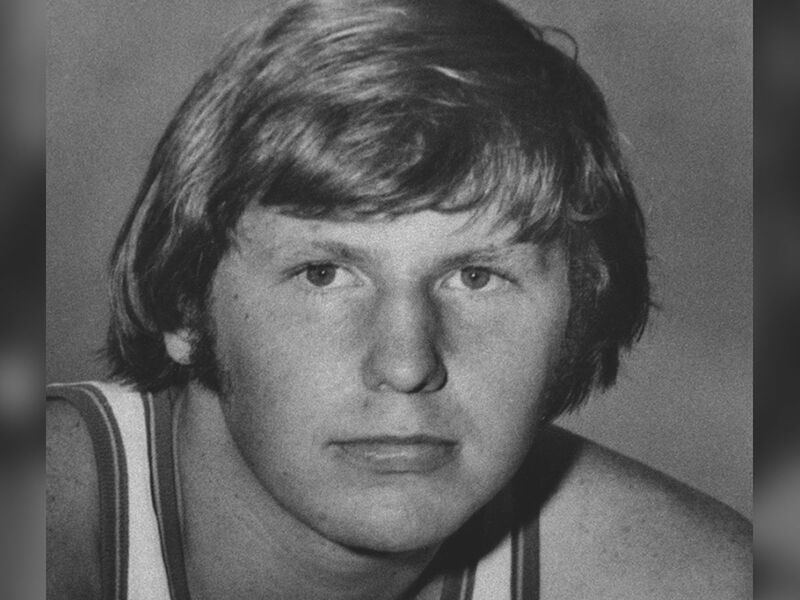 The FBI recorded a conversation between Wade and Dawkins, according to report by Yahoo.com released Thursday, March 7. 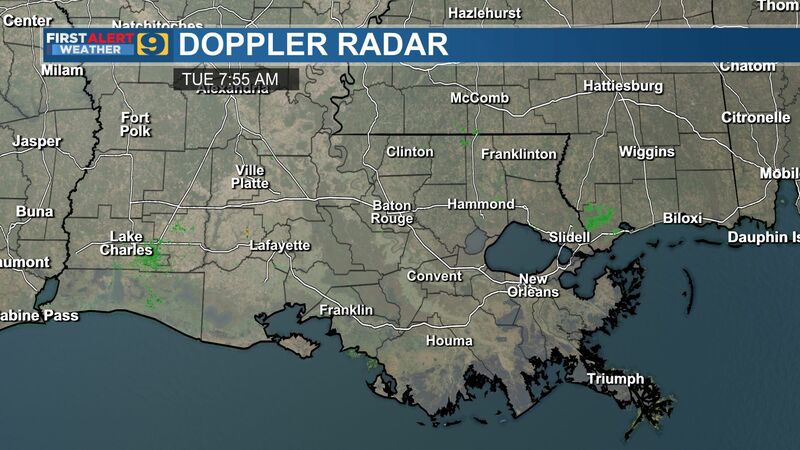 Wade was suspended indefinitely by LSU the next day. Dawkins has been on several FBI wiretaps between the spring and summer of 2017. He received a six-month sentence for his part in a pay-to-play scandal.